My family is a member of a local CSA farm for the second season this year and we love it! We have the freshest vegetables brought to our door for about 20 weeks during the growing season, and I love making the new recipes that I receive from the farm. 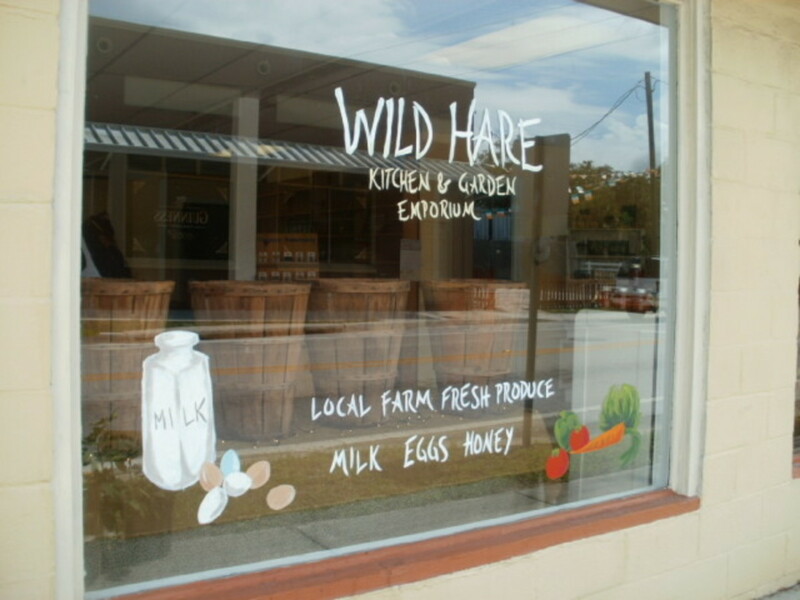 The farm sends out recipes related to the produce for the week. Kohlrabi is something I would probably never buy off the store since I have never heard of it before and it is absolutely delicious. 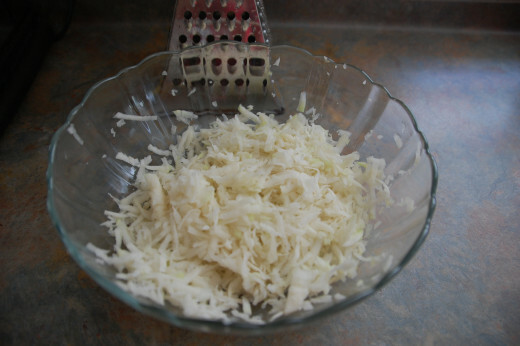 It is similar to cabbage in taste when put in a slaw and smells like a potato when it's being shredded. It's texture is also like that of a potato. I must say becoming a member of a CSA has broadened my food horizon greatly. This slaw recipe is one I received from the farm today in an email. I had two kohlrabi heads and wanted to use them up before I got my next batch of produce in a couple of days. 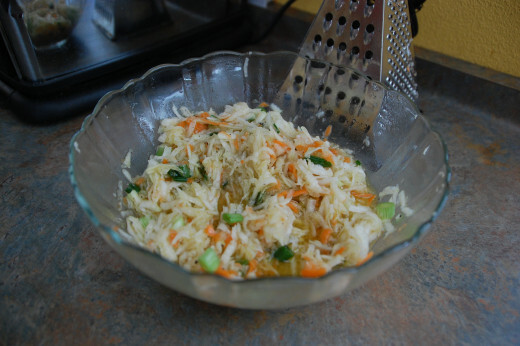 I have also been craving a cole slaw lately, and this will satisfy that craving nicely. This slaw is very tasty, and quite easy to make. 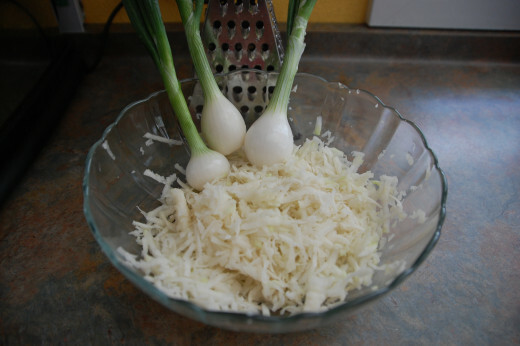 Peel and shred the 2 heads of kohlrabi in a small to medium bowl. Peel and shred the 2 carrots, combine in bowl with kohlrabi. Peel and shred the onion, combine with the kohlrabi and carrots. 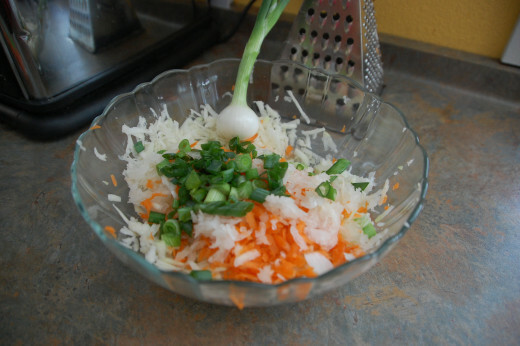 I used green onions in my slaw. 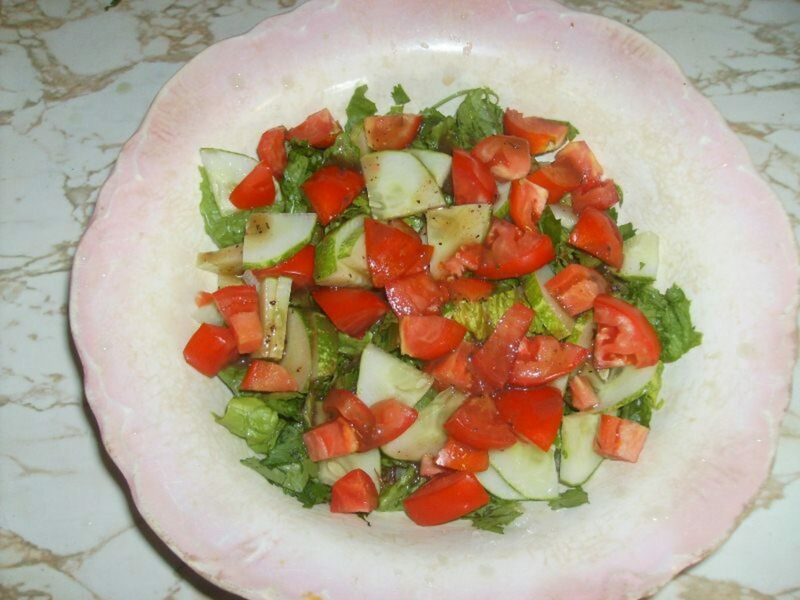 Combine the remaining ingredients in a small bowl and blend well. 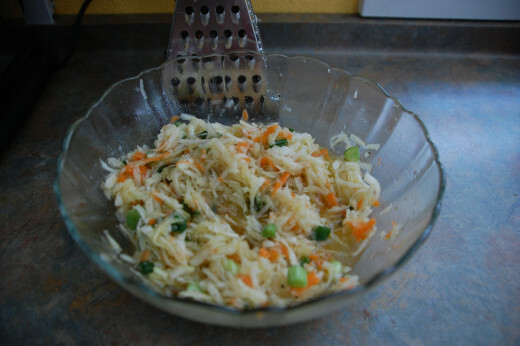 Pour the liquid over the shredded veggies and coat well. 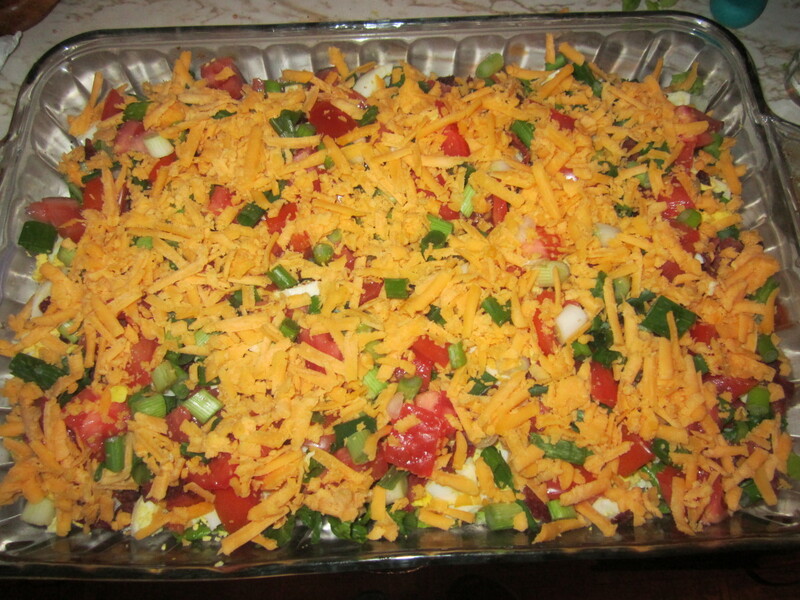 Cover with plastic wrap and place in the refrigerator for at least 2 hours to let the flavors combine. After allowing the veggies to combine for 2 hours, drain off excess liquid and enjoy! Have you ever used kohlrabi in cooking before? Thank you so much for checking out the recipe and linking it! I do love getting kohlrabi early in the Spring from my CSA - coleslaw with kohlrabi is the first thing I make each year with it! Many thanks! Thank you for checking out the hub, HawaiiHeart! Hope you get to try some kohlrabi in the near future. I have almost cleaned out the bowl myself in 24 hours! Thanks for sharing! Always love trying to new foods and dishes! I hope you enjoy it soon! Kohlrabi are some of the earlier veggies I get with my CSA and are so tasty. Hope you enjoy this recipe when you get to make it, teaches! I will have to try this one day soon. 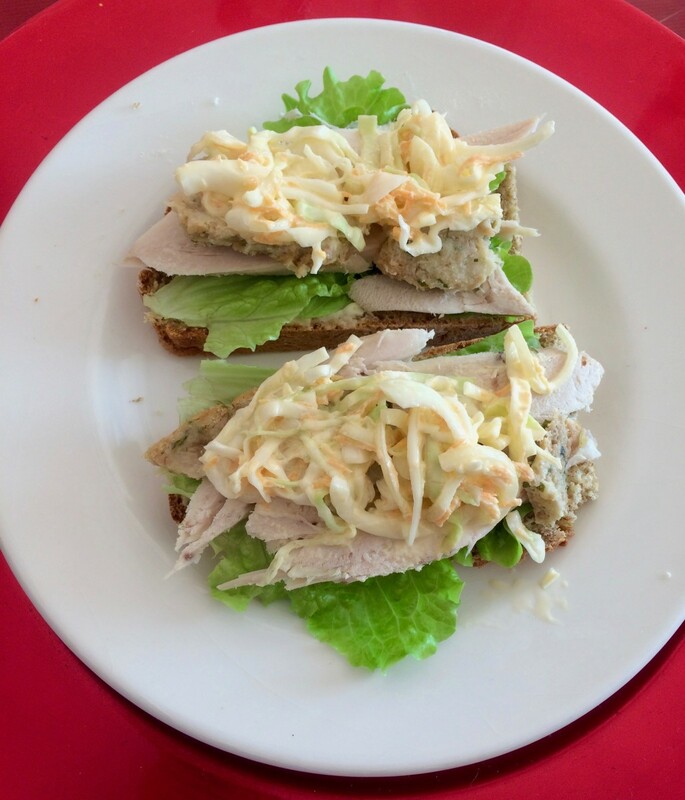 I love slaw and your healthier version is one that interests me greatly. Thanks for sharing. I honestly cannot stop taking spoonfuls of this out of the fridge!